As you can probably imagine, full mouth reconstruction is as its name suggests, a complete reconstruction of the mouth which usually involves rebuilding or restoring all of the teeth in both the upper and lower jaws. Full mouth reconstruction often requires the support of dental specialists including orthodontists, oral surgeons, periodontists, and endodontists, as well as your regular dentist. The way you bite can have a dramatic effect on the wear and tear of your jaw muscles and teeth. In some cases, it will be necessary for you to be referred to an orthodontist to correct your bite before any other reconstructive work can take place. Healthy gums are vitally important for good oral health. If you go into reconstructive procedures with unhealthy gums you will likely be required to have treatment to restore your gums to full health before any other reconstructive treatment can occur. This is to ensure that your new teeth will have a good, solid foundation so that they have the maximum longevity possible. Unsurprisingly your teeth will be a large focus of reconstruction examinations too. Their condition will help your dentist to determine the extent of work that will need to be carried out, such as crowns, bridges, fillings and implants. The color, shape, size and overall appearance of your teeth will also be taken into account, so that your reconstruction is created to look completely natural in relation to your other facial features, such as the size of your mouth and the shape of your face. What procedures might be needed in a full mouth restoration? Obviously, not all of these procedures can be carried out at one time, and a full mouth reconstruction process can involve multiple visits over a number of months, or even more than a year. 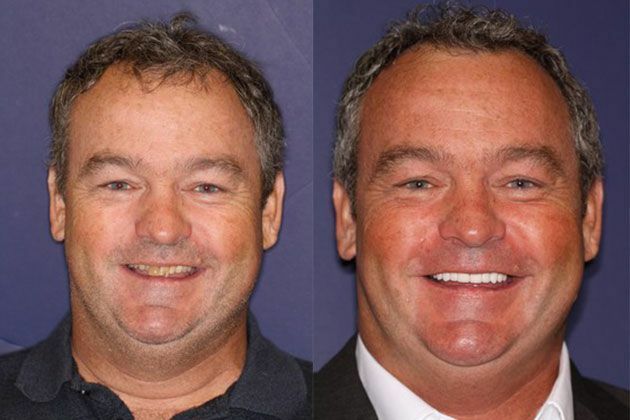 If you are interested in full mouth reconstruction and want to know more, speak to a doctor at Vero Dental Spa in Vero Beach who will be happy to advise you further.